The Electrolux’s investments in the Sweden-born startup Karma have given the first interesting results. 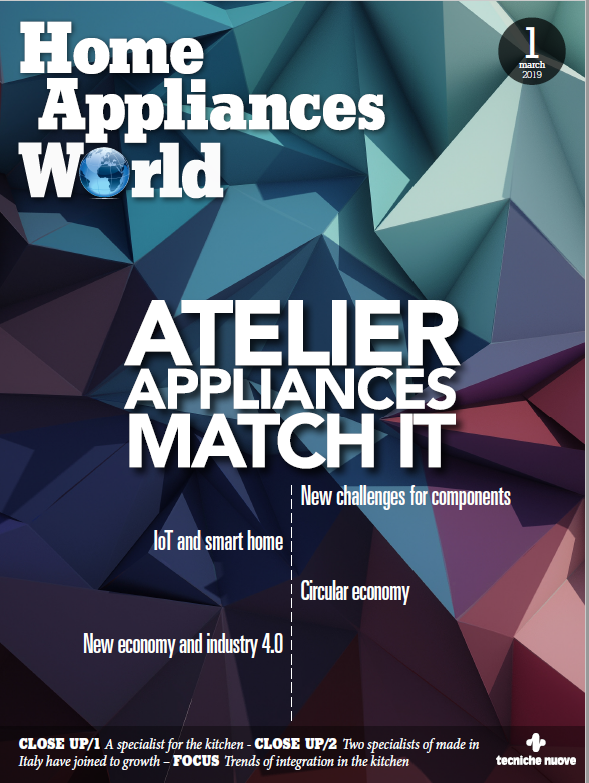 The two companies has presented a smart refrigerator for grocery stores. 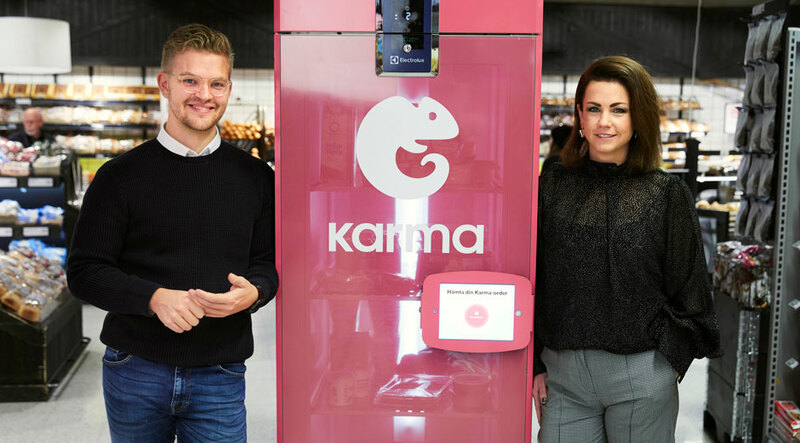 The refrigerator will be integrated with Karma’s app and will contribute to the reduction of food waste by making it easier for supermarkets to sell food not bought before the end of the working day to consumers. Since the starting of their partnership in August, Electrolux and Karma have been exploring innovative solutions for the future of food and jointly helping consumers and the food industry take bigger responsibility in reducing food waste. The partnership combines Electrolux’s expertise on food preservation with Karma’s technology and knowledge of food waste. The new refrigerator efficiently creates storage and a pickup point for unsold food that otherwise would likely be thrown away, as well as enabling grocery stores that don’t have a natural pickup location to use Karma.